With a diverse professional background that includes event planning, emergency medicine, commercial and residential real estate, long-time Marion County resident Linda Adamson utilizes her knowledge and experience to assist both buyers and sellers realize their vision. A native of Pittsburgh, Linda has been a licensed real estate agent for 18 years and has resided in Ocala with her husband, John, since 1997. 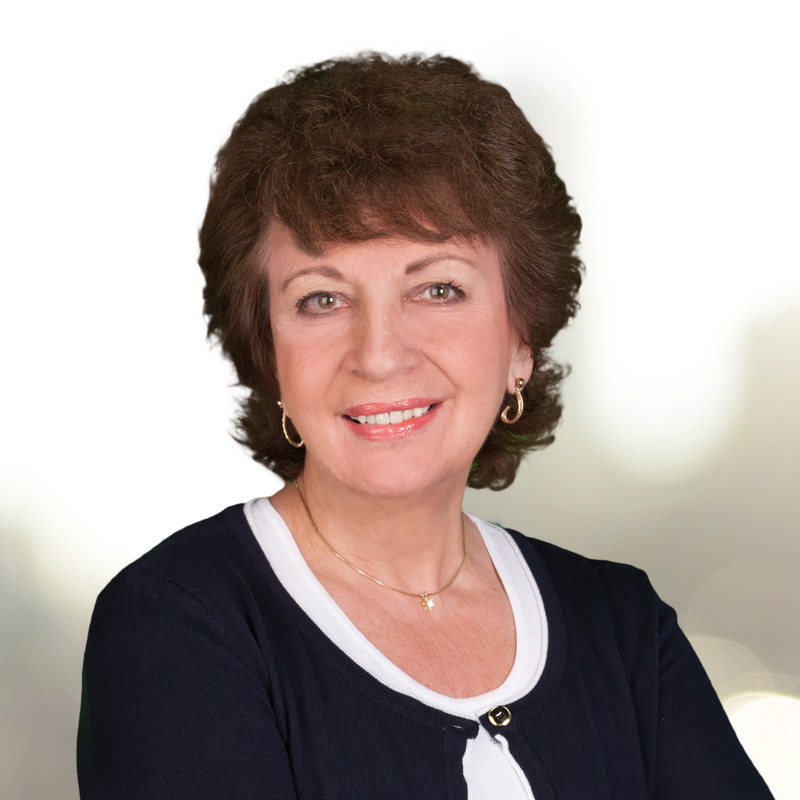 Linda started her real estate career as a Business Broker, selling businesses and commercial property. That eventually lead her to a position as Resale and Property Manager at On Top of the World, an active adult community in Ocala. Her experience in the financial and legal fields, as well as a Notary Public, is an asset to her customers. Linda values community involvement and is an HOA Board Member, Guardian ad Litem, and belongs to Elks Lodge #2522 and Women of the Moose. In her spare time, she enjoys gardening, baking/cake decorating, sewing, quilting, and reading. The diversity, change of seasons, and warmth of the residents. The satisfaction of knowing you contributed to another individual’s happiness. Volunteer for Guardian ad Litem and various community activities; bake, garden, and sew. I have a wonderful, lovable little white Maltese. Mother Teresa for her humility, compassion, and service to those less fortunate. She left wealth and a comfortable life to help those who had little, while asking nothing in return.